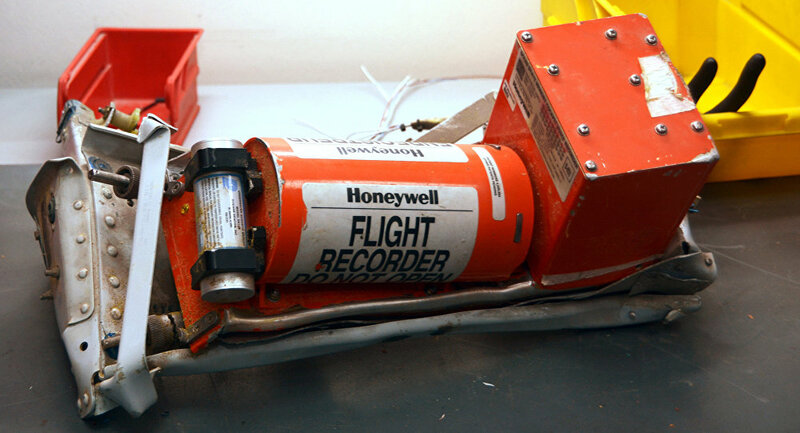 According to a report by Kommersant, the ongoing analysis of the flight data recorder retrieved from the crashed Russian A321 aircraft is not helping to shed light on the cause of the tragedy. 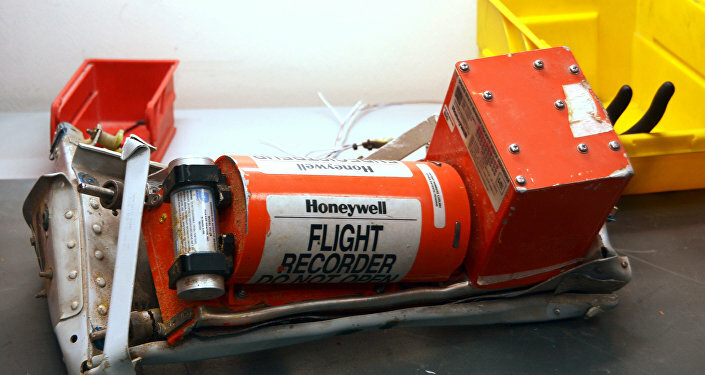 MOSCOW (Sputnik) – The ongoing analysis of the flight data recorder retrieved from the crashed Russian A321 aircraft is not helping to shed light on the cause of the tragedy, the Kommersant daily reported Friday, citing sources close to investigation. Earlier, head of Russia’s civil aviation authority Alexander Neradko said that the parametric recorder that records the flight parameters as well as the work of the plane’s systems and engines had been transcribed and its data has been submitted to specialists for review, while the voice recorder was soon to be transcribed. "The transcription of the parametric recorder from Kogalymavia's Airbus A321 that crashed in the Sinai Peninsula has not helped to determine the cause of the deadliest civil aviation catastrophe in the history of Russia," the sources said. According to the sources, the black box showed that during the flight, which lasted just over 20 minutes, all the A321's systems were working properly. However, after "a certain event" the flight data recording was interrupted. Experts quoted by the newspaper suggested that the crash could have been cause by an explosive depressurization of the plane’s cabin, which made the plane's tail section, where the black box was situated, separate from the fuselage of the aircraft. On Saturday, the Airbus A321 passenger jet crashed while en route from the Egypt resort of Sharm El-Sheikh to St. Petersburg, killing all 224 people on board. A variety of possible scenarios have been set out by aviation experts following the accident, ranging from a terrorist act to a technical glitch.